I’m not sure if I’m a fan of YouTube or not but I end-up at the site a lot in my daily life while researching. For example, I was asked to buy a new MacBook for a client and he needed to know if it could handle a certain demanding app. Never having used that model, the only way to find out was to view a user review on YouTube where they demonstrated that particular app running on that particular model. The trouble is that many YouTube videos are interminably badly made. The individual making them litters his/her speech with “um” and “erm”, never quite getting to the point, or spends five minutes with the camera focused on their hands while they go off on a tangent discussing their own personal experiences. 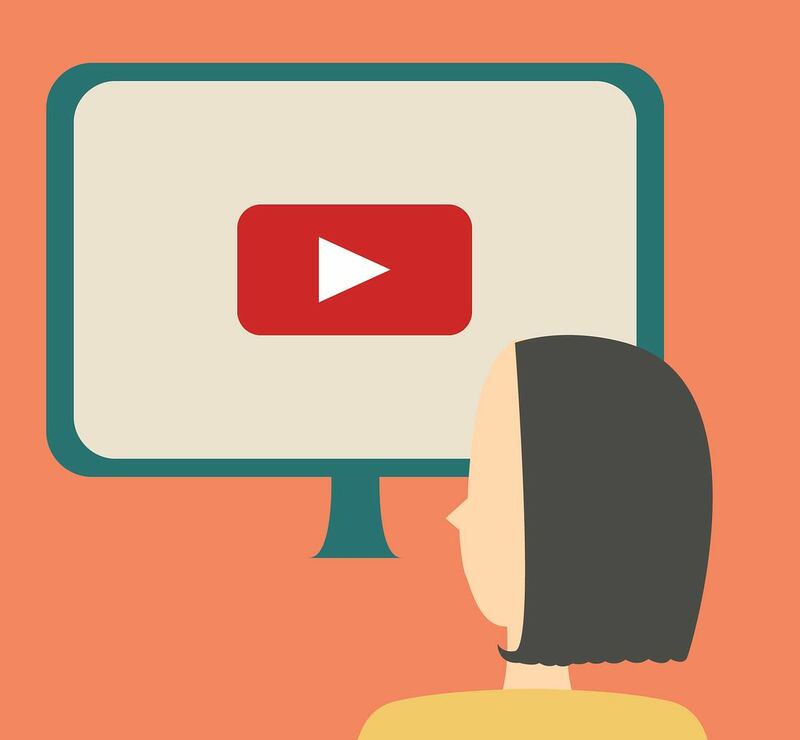 While you can skim read a web page, it’s hard to skim through a YouTube video via the playback scrubber because it’s easy to miss something important. 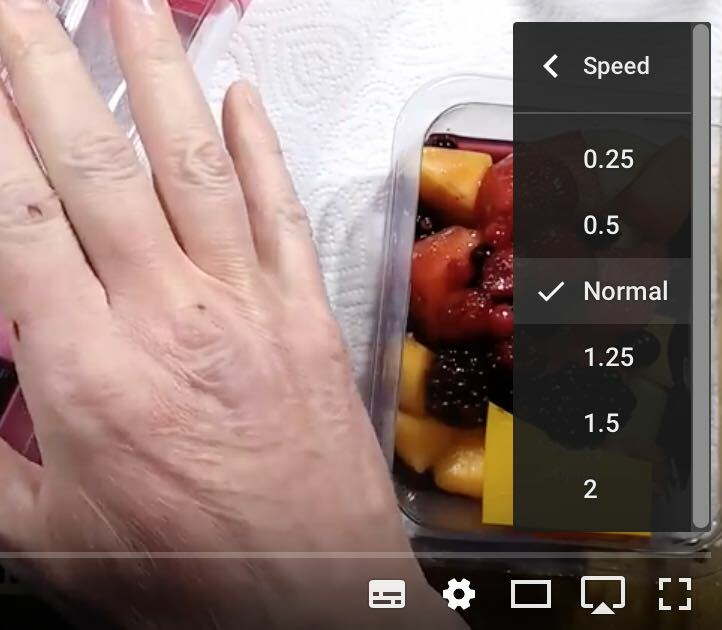 A few months ago I spotted the one thing that can make watching these videos possible: the speed control. You might not even know it exists: once the video is playing, click the cog icon on the playback controls, then click the Speed menu entry. Then make a selection from the list. The only limitation is your verbal comprehension rate – 1.25 and 1.5x playback speeds are bearable for me, but 2x playback is just a bit too fast and I can’t keep up. You ears might be different. Remember to set the speed back to “Normal” when you’ve finished because otherwise YouTube will continue playing videos at this rate. The other useful trick I’ve found for watching long YouTube videos is one I’ve already written about here on Mac Kung Fu – if you use the Safari browser you can make YouTube switch to picture-in-picture, so you can keep the movie playing in a corner of the desktop while you do other things.